Product prices and availability are accurate as of 2019-04-20 05:11:48 EDT and are subject to change. Any price and availability information displayed on http://www.amazon.com/ at the time of purchase will apply to the purchase of this product. 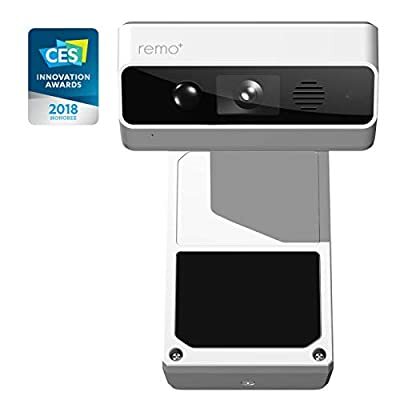 DoorCam is the world’s first and only wireless, over-the-door smart camera that can be placed over any door to help secure a home, apartment, condo, room, via real-time HD video. It has 160º inescapable field of view with built in advanced motion sensor, 2-way talk, and night vision. 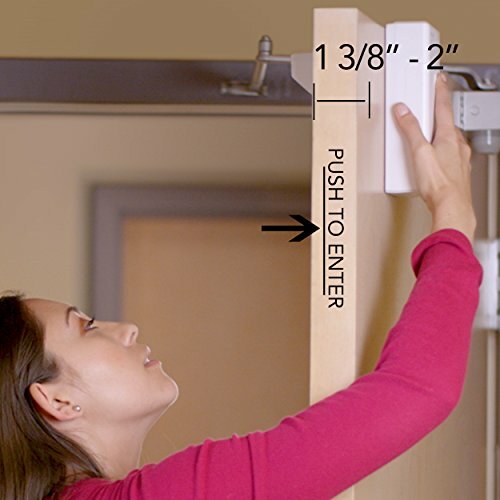 DoorCam can be installed in seconds and last up to 12 months until batteries need to be replaced. Cloud video recording is available for $3/month or $30/year after a free 30-day trial. 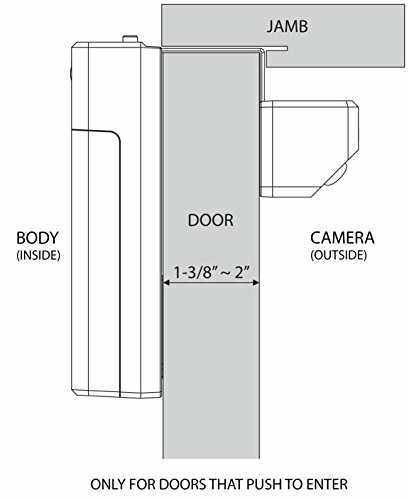 PLEASE NOTE: DoorCam is only compatible with doors that are 1-3/8" to 2" thick and push to open.